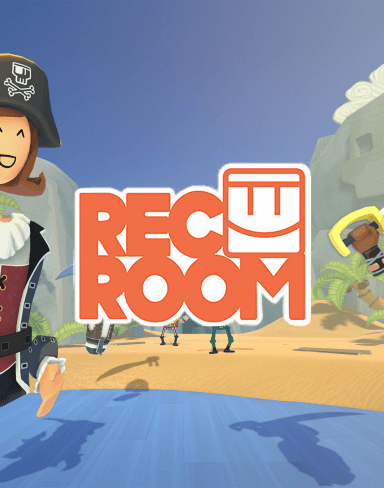 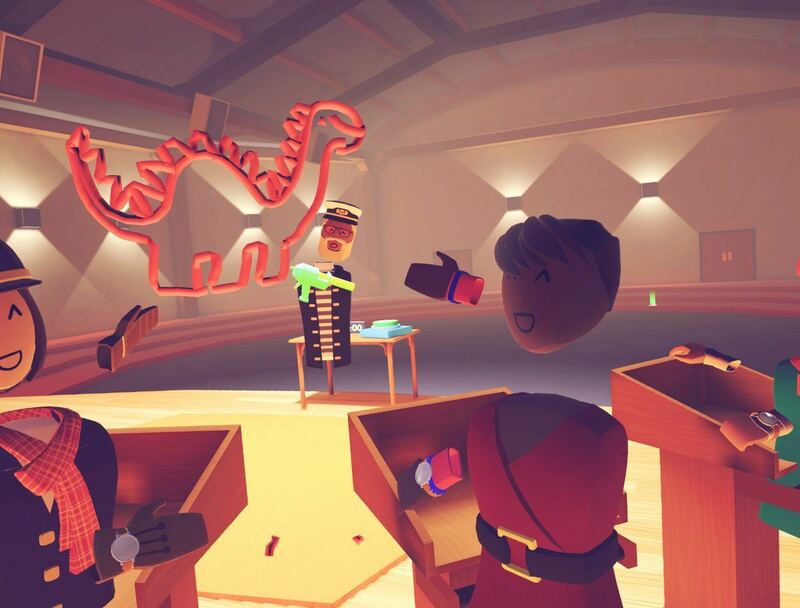 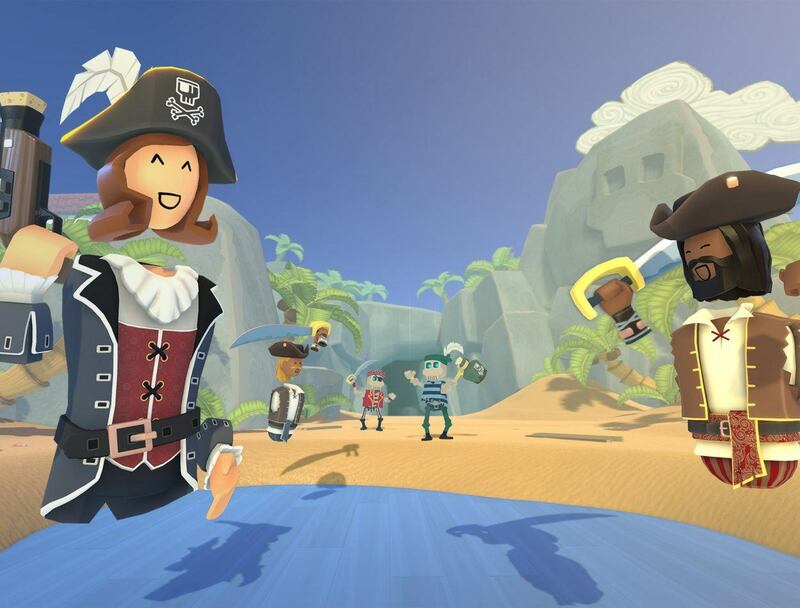 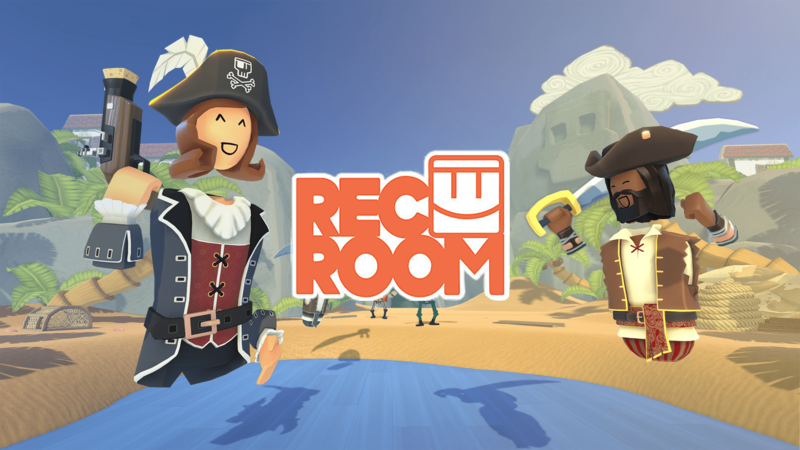 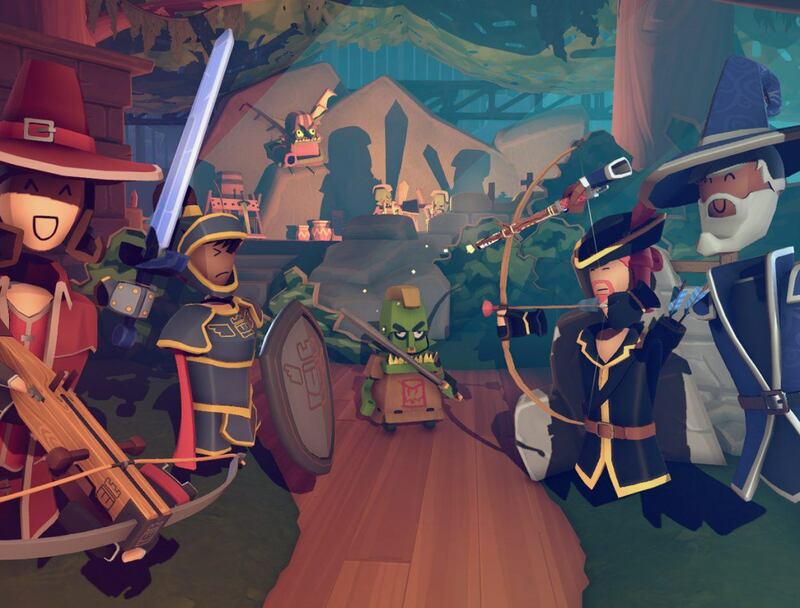 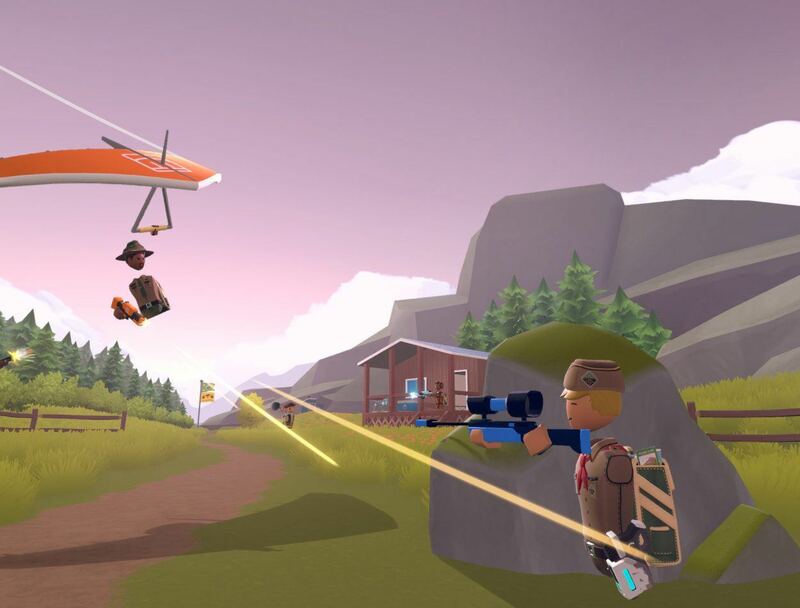 Rec Room® is a multiplayer virtual reality game world created by Against Gravity’s®. 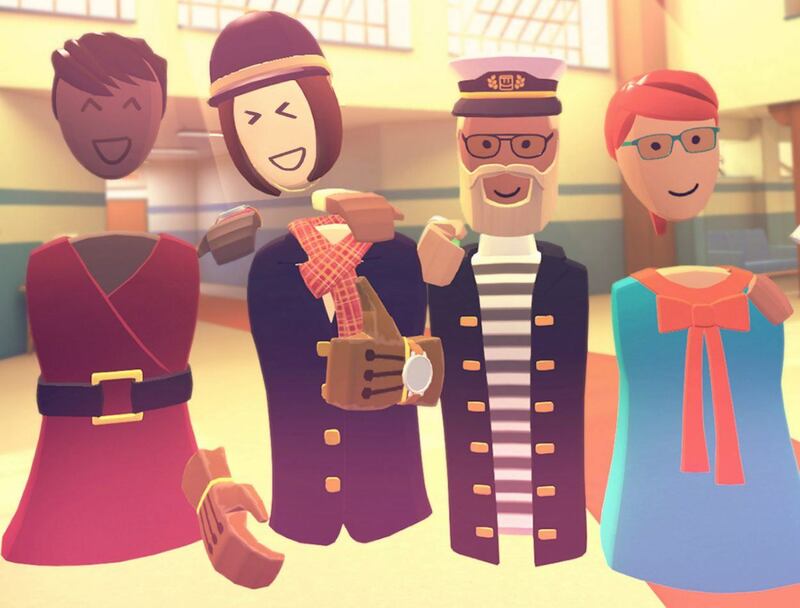 It is a wonderful place to hang out with friends and meet people from all over the world! 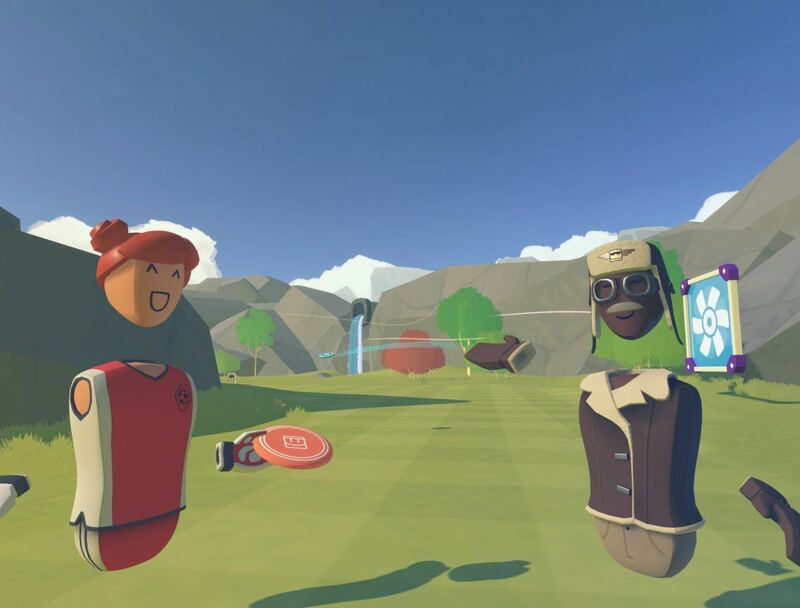 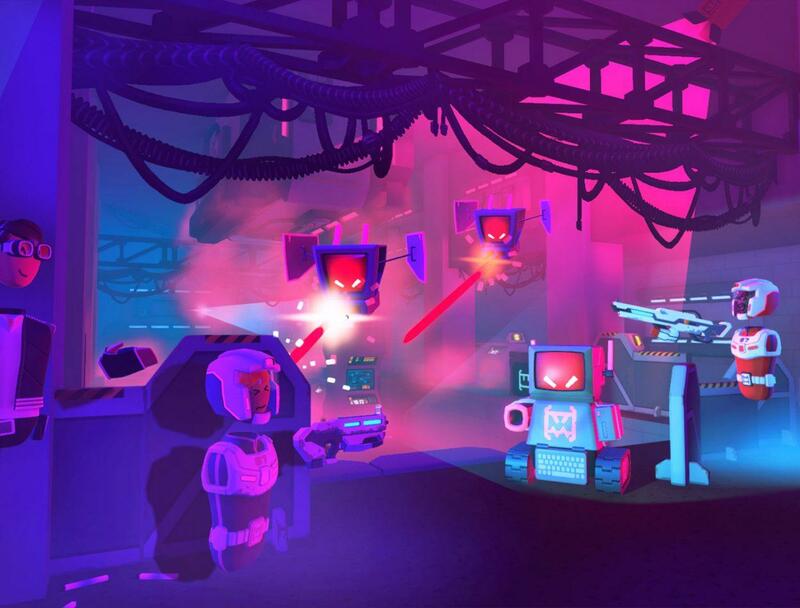 With thousands of player-created game and event rooms for you to discover, you can play exciting multiplayer games like Paintball, Laser Tag, Quest, and Rec Royale, or just hang out with friends in the park. 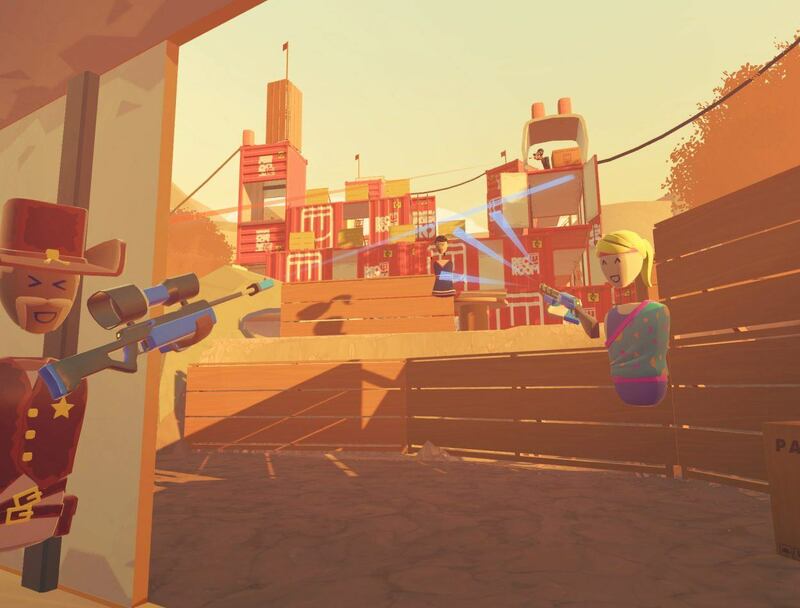 You can even build your own rooms with your friends. 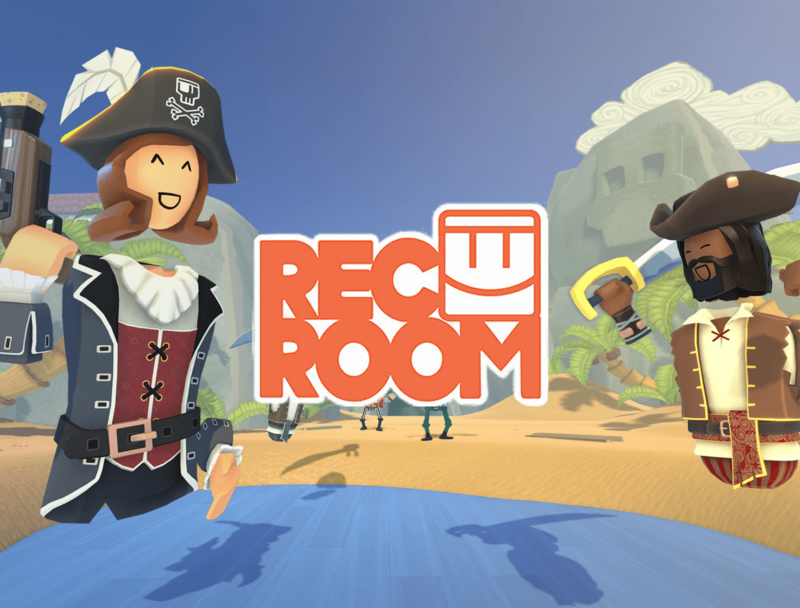 Rec Room is cross-platform and free, so come and join the fun!